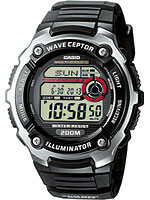 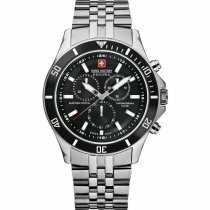 Fashion, Sporty, Chronograph Casio Mens watch WV-200E-1AVEF . 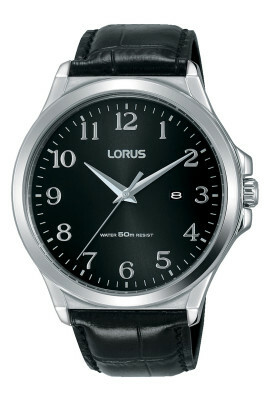 Colors > Dial: Grey, Strap: Black, Case: Black, Silver. 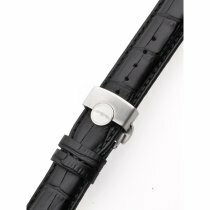 Very comfortable Resin strap. 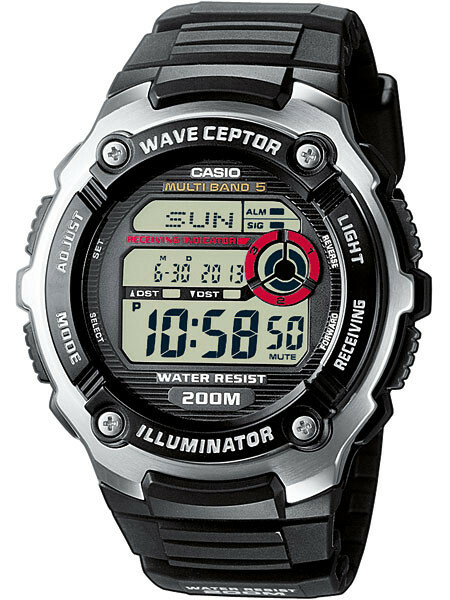 The water resistance is 20 ATM. 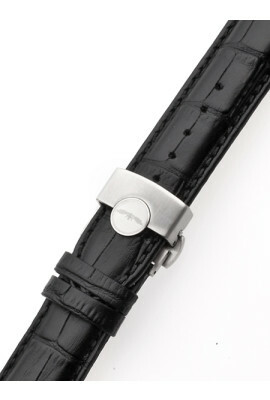 A scratch proove Mineral glass, hardened protects your watch from involuntary injuries.